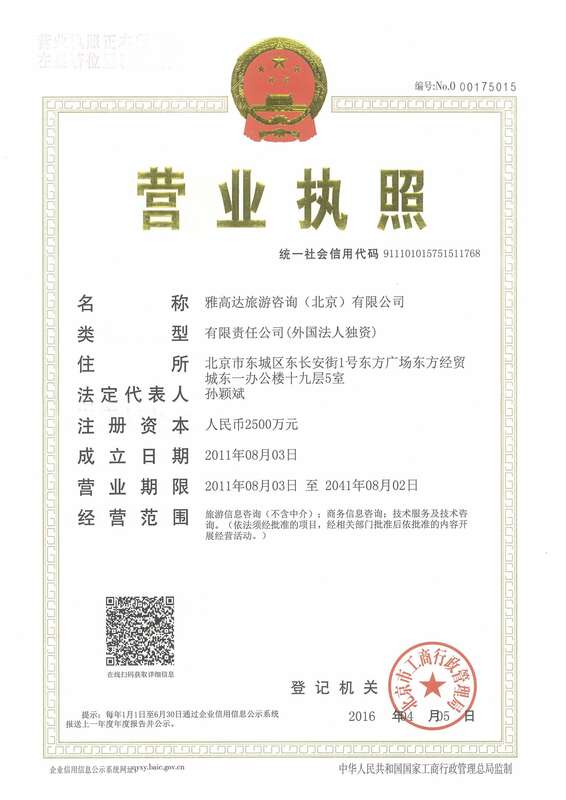 員工非常親切，主動告知我們待在Villa可以享受的額外優惠(免費Sports club跟beach club) 雖然我們因為行程安排沒辦法參與有點可惜，但是非常喜歡他們親切的態度。 Villa的裝潢跟設施都很棒，泳池很大，園景空間維持的很好，尤其是戶外的浴室很特別(完全就跟照片上一樣不用擔心!!!) 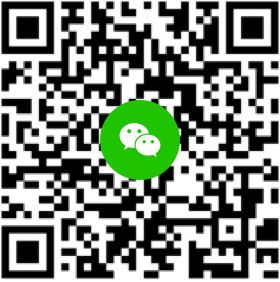 每天早上會有員工到Villa內為我們準備早餐，晚上待在戶外的客廳聽音樂看書看電視都非常愜意 雖然地點比較不近熱鬧區域，但是來到Villa就是要好好放鬆 總結就是十分推薦，便宜又舒適，完全覺得超過三星的水準! 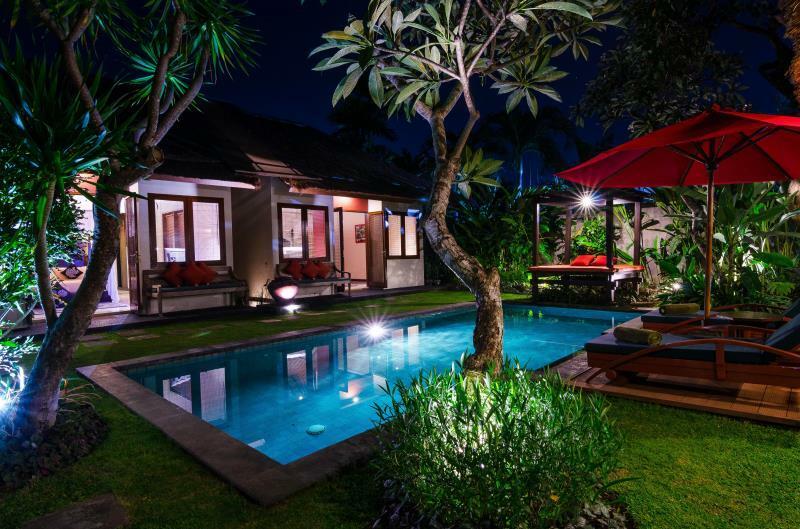 Villa Imani was a lovely little hideaway in Seminyak, it was a place that was nice to relax and chill before we made the journey home. The breakfast was delicious and was on time every morning. The location was a down fall as you did need transport to go anywhere. The room was clean and comfortable however was very noisy at night and needed more lights in the room. The pool was amazing on those very hot days and it was nice to have a villa all to our selves. 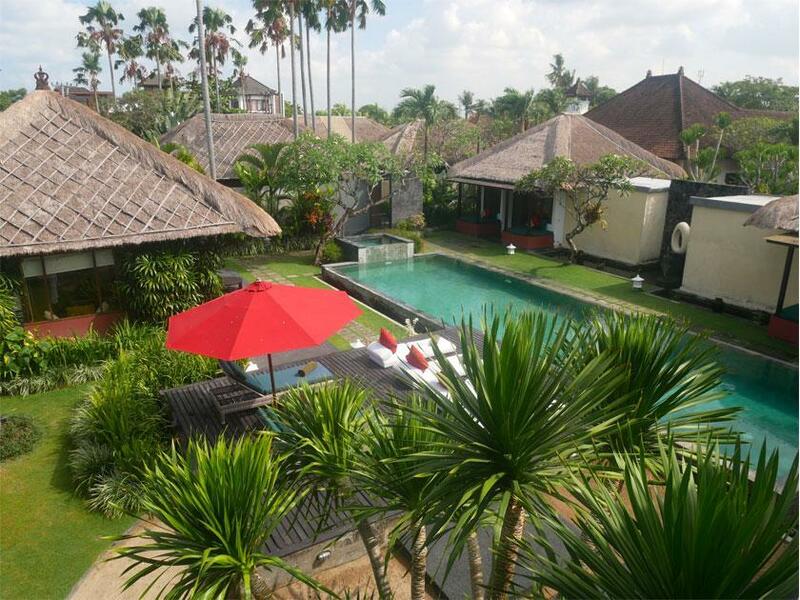 Huge villa that has a kitchen , open air living room, big bedroom and big open air toilet. Big personal pool . Bed comfy , cold aircon. Every morning breakfast is cook on the spot. 20min ride to canggu 30min to seminyak Budi the manager is most attentive and very helpful to any request. we loved staying at the villa. it was very clean. the staff were very friendly and helpful. the fresh breakfast in the morning was amazing. the villa is really nice and relaxing. the garden and the pool were amazing. We stayed 5 nights in the three bedroom villa at Imani. 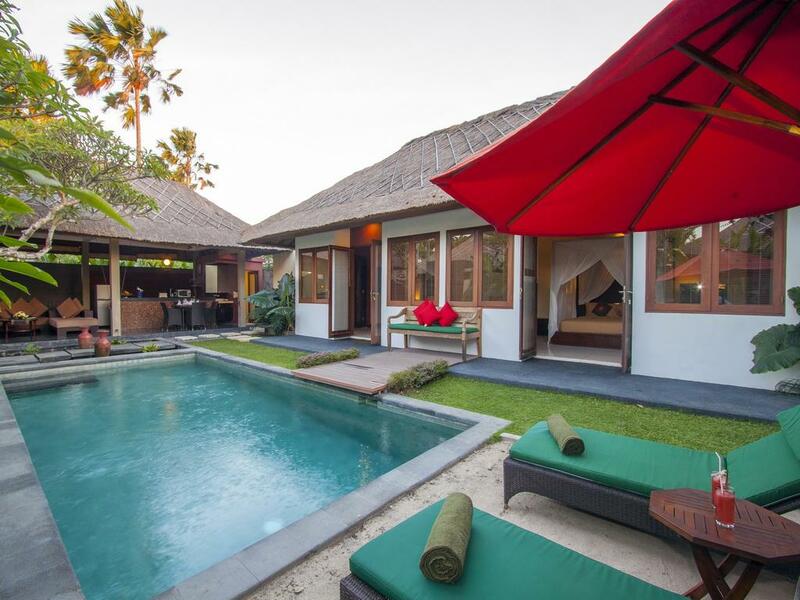 While the villa isn't the most modern you'll find in Bali, the sense of space and peace and quiet is great and well worth the money. The pool is big enough to swim and it is easy to arrange massages in the villa. The location is good also: in Umalas, outside of Seminyak. Lots of good eating options nearby. The staff are great and very helpful. We were sad to leave, but look forward to returning soon. The best thing about Villa Imani is its staff. Friendly, competent and always ready to help, the staff will make your stay a delight. 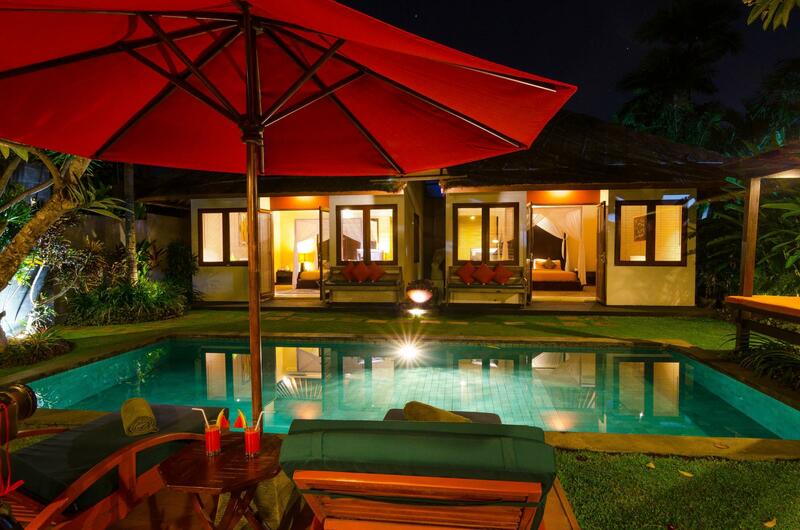 However, the villa is quite far off the beaten track, so if quiet and serene is what you're seeking then this is for you. Villa Imani was so perfect . The outdoor area with the swimming pool was the highlight the place is beautiful ,clean and the food our chef made was perfect every day . The pool was just amazing , much bigger compared to other places we stayed . We stayed 5 nights and Buli looked after us so well , he organised all our tours and took us everywhere sightseeing . We will defiantly be back again . Service was execellent especially Mr Budi the villa manage and his staff.Breakfast was prepared and cook as per request.They even cook dinner for us which my wife loves it.Food taste was good and fresh.My kid enjoyed the clean and well maintaned private pool.All i can say villa imani is an amazing property.Highly recommended for family or with small kids.Definitely will come back again.Cheers to all imani staff and Mr Budi Villa Manager. Everythings was perfect. The staff was very friendly and helpful. Our stay at Villa Imani was amazing from start to finish. Budi, the hotel Manager, was beyond helpful. He arranged for all our transportation even when we stayed at other locations in Bali. We stayed in the largest Villa and had more than enough space for a family of 4. We loved the Finn's club memberships which we took advantage of. We rented a motorbike to get around at a very reasonable price of $6.00 a day. There are a few restaurants within walking distance and a few stores to buy snacks and other necessities. We had the chef cook for us majority of the time as it was cheaper than eating out a restaurant. The food was amazing, no complaints, and he will cook according to your families needs. Overall, we would return in a heartbeat. 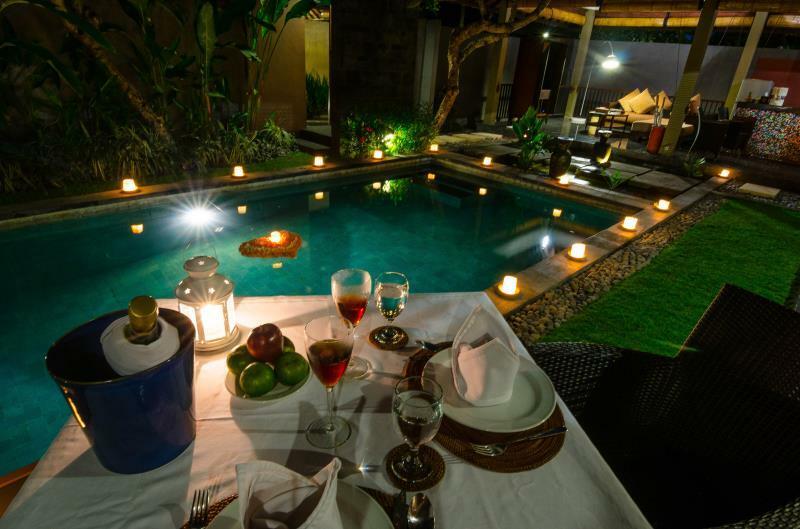 The pool was great, the villa big, love the decoration for honeymoon couple, welcome drink it's good.. Unfortunately we are stay only one night... I will back again and recomendation to the honeymoon couple stay at the Imani Villa.. If you want to stay away from the crowded areas, this is it. The street noise is minimal, but you do hear the bikes and occasional cars that drive by at night. The staff was always attentive to our needs and spoke good English. Villa was spacious for amount we paid definitely underrated!